Vibby is a new video platform that allows users to create interactive video learning experiences. The purpose of Vibby is to enable you to design interactive video content geared towards engaging learners and enhancing communication. Using Vibby, you will be able to highlight, share and discuss parts of any online video. As a teacher, you can utilize this video platform to engage students through discussions held around the content of the video. Students can add their comments and exchange their thoughts about specific points in the video. 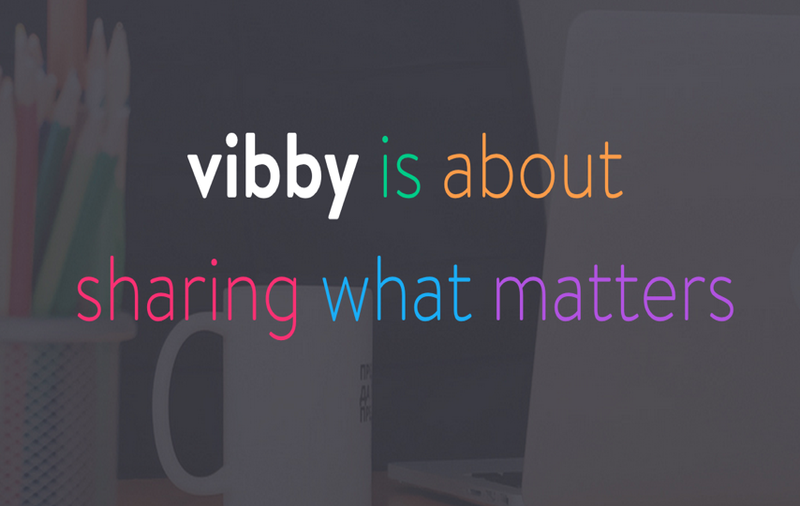 Vibby allows you to re-use existing videos to engage your learners around the video content you created or curated for them. You can also select any YouTube video and make it interactive by seamlessly highlighting the exact moments you want to draw your students attention to. Comments can be added right on the video creating synchronous interaction among students. Want some other interesting web tools for creating interactive video content? Check out this page.